Psych Press is Australia's leading provider of tailored and customised online as well as paper and pencil people assessment solutions to the Human Capital and Clinical arenas. Since our foundation in 1995 we have always strived to deliver time efficient, cost effective, simple and objective people assessment solutions by tailoring them to the unique industry and organisational challenges. We believe in working closely with you throughout the processes of development and implementation of advanced customised people assessment solutions to ensure you achieve a business advantage. Psych Press prides itself on the provision of outstanding customer service and a prompt response to specific customer challenges. Professionalism, agility, creativity and enthusiasm are our key drivers in approaching any project. All of our people have extensive experience both in people assessment and business management. We are eager to deliver high quality people performance outcomes. We were all attracted to the people assessment environment because of the variety of challenges our clients provide us and the ability to make a positive contribution to the success of their business. 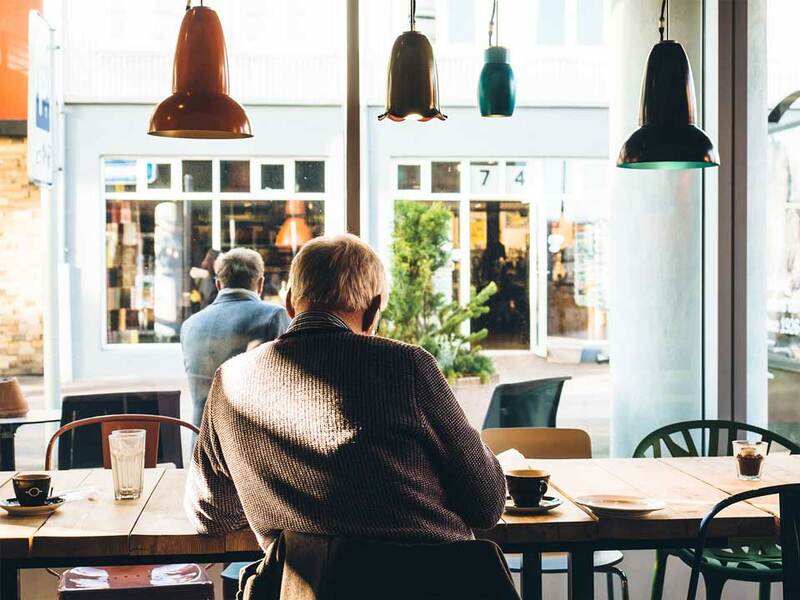 It is the intention of Psych Press to not only develop advanced tailored people assessment solutions but also distribute established assessment tests to address our client's needs. To achieve our objectives, we have built a team of experienced Organisational Psychologists, partnered with leading world renowned assessment research centres such as the US Psychological Assessment Resources (PAR) Inc. and Western Psychological Services (WPS), and partnered with leading academic institutes in Australia. An example of such a relationship was in the development of the Australian Version of the hugely popular test of normal personality, the 'Sixteen Personality Factor 5'*. The Sixteen Personality Factor 5-AUS* was developed by Psych Press over a three year period, in conjunction with the Institute for Personality and Ability Testing (IPAT). The development of Sixteen Personality Factor 5-AUS* interpretive reports is an indication of our commitment to the production of resources that our customers have identified as important in servicing their needs. Psych Press also developed, in conjunction with Psytech International UK, a unique set of business related personality reports based on the '15FQ Plus' assessment, also known as the 'Sixteen Personality Factor-Industrial' in the UK. The 15FQ Plus is the organisational test version of Cattell's 16 personality factors model. Psych Press has also developed an effective 15FQ Plus Training Program to enable a broader range of people to access this valuable professional development and recruitment solution. We see ourselves as not only experts in psychometric assessments but also in business management. Being experts in both areas enables us to not only better understand your challenges but also develop creative and innovative solutions tailored to your specific business needs. We know how crucial it is to achieve high people performance in a competitive industry. Each industry has its own unique features and challenges that influence peoples' performance. To provide you with the highest service levels we have gained expertise in specific industries such as retail, hospitality, banking etc and developed screening and psychometric assessment solutions that are tailored to each unique industry. *The Sixteen Personality Factor tests are published and owned by IPAT. Dr. Gavin Didsbury's professional career commenced within the field of clinical psychology and moved into the organisational psychology sphere, where he assists Directors, Senior Executives and company owners with strategic HR issues. Such coaching and development work focuses on the alignment of management and staff development issues with core business objectives. 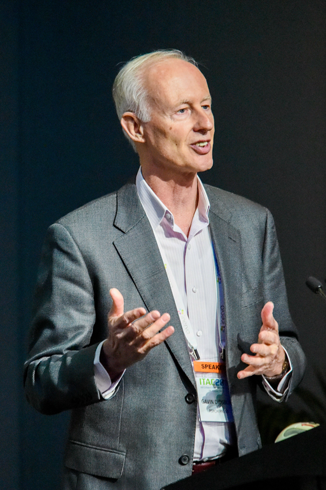 Through many years of experience Dr. Gavin Didsbury gained insights into the 'intangibles' of organisational knowledge, people assets, culture and motivation which is backed by the more tangible experience of day-to-day co-management of a major consulting business. Extensive knowledge of a wide range of assessment and development models and approaches. Extensive experience in management selection, development, and learning. Able to close the gap between individual development and commercial success. Blends sound business experience across a wide variety of industries and commercial contexts, with strong coaching and development skills. At Psych Press we strive to achieve for you top business success. We provide customer care, technological support and product development that rivals leading companies in the people assessment industry. The product quality we provide is comparable to those of our competitors. Our expertise, however, is to provide you the best tailored people assessment solutions that addresses your particular challenges. We believe that the best solutions are created by closely working with you and your challenges, understanding your specific organisational environment and assisting you to implement the solutions. To achieve our mission we have a unique team of Organisational Psychologists with extensive experience not only in developing assessment tools but also in business management and leading change projects. We also partner with leading world renowned assessment research centres (Psychological Assessment Resources - PAR; Psytech International, UK; Western Psychological Services - WPS etc.) as well as academic institutions to update and equip ourselves with the leading solutions in the world. Our team will work closely with you throughout the process of development and implementation and achieve for you the best tailored solution to deliver business success. Full partnership with you by tailoring a solution for you and working closely with you, effectively addressing your specific needs and being flexible throughout the entire design and implementation process. Develop and distribute tools which are more fair sophisticated and research based then typically offered in the market. Deliver objective, cost-effective and time efficient solutions very competitively priced. Develop customised solutions both culturally and linguistically. Provide you with a more personalised and dedicated service. Our customer service is second to none. Partner with leading assessment institutions world wide to provide you advanced and internationally used solutions. We have worked with many of Australia's most successful organisations. They tell us we exceed expectations, quickly grasp the challenge and work in partnership to deliver the right people performance outcomes. We will be delighted to also provide you with our high quality and cost effective services. 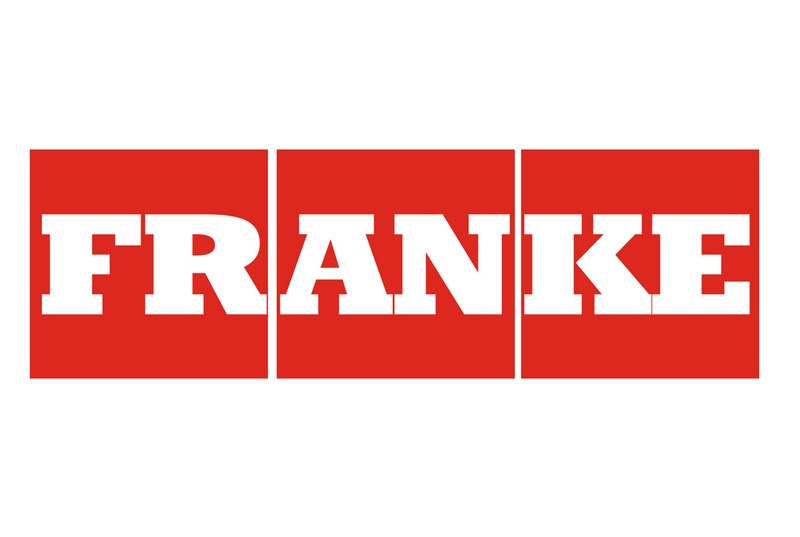 The Psych Press team assisted the HR director of Franke's Switzerland's Asia Pacific division to develop an effective online talent acquisition system. The assessment was developed by leveraging personality and cognitive assessments to measure candidate suitability against Franke's core competency model. Currently, assessments for the graduate entry and technical / manufacturing entry levels are in operation. The project operates on a unique online platform. Ease of comparison is achieved with individual reports automatically generated upon completion of the assessments. They are subsequently shortlisted and ranked based on overall suitability for the role. All data was benchmarked against internal Franke performance results, and reports customized to reflect candidate capabilities against the existing workforce. Implementation of this objective talent acquisition system solves a range of key business issues, by selecting the ideal candidate the first time. This translates into reduced cost over the employee life-cycle, increased employee and managerial satisfaction, reduced time to hire metric and a more capable and accountable workforce. It continues to be used as a scientifically defensible, quality assessment process that achieves significant cost reduction in the selection and management of staff at the global level. 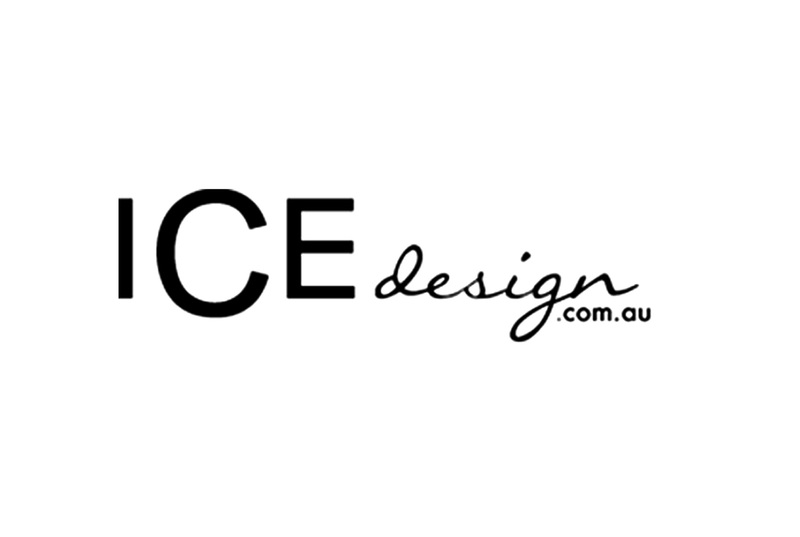 ICE Design's senior management wanted to improve store staff's sales and customer service skills. To assist management with this challenge, the Psych Press team developed a customised online screening test and report which identifies new candidate's potential to be an effective sales person and customer service provider in ICE stores. The screening solution was developed using a sample size of ICE's sales staff as well as relevant performance data. The solution enables regional and store managers to identify good candidates earlier than other competitors as well as receive a comprehensive report on the candidate's match with the defined position's competencies. 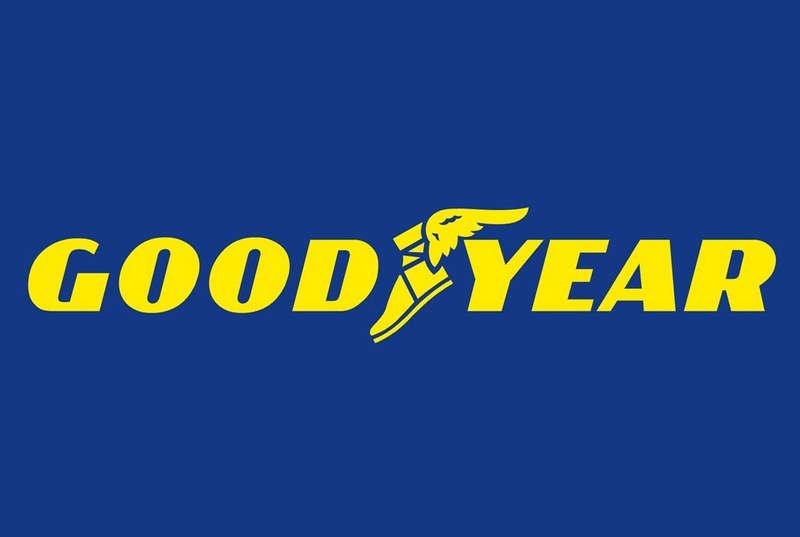 The screening test was linked to the company's website and is used by all new applicants. Beaurepairs' senior management was faced with the challenge to reduce tyre fitters' turnover figures. To address this challenge, the Psych Press team developed a customised online screening test and report which identifies the candidate's fit with the position's core competencies. The screening solution was developed using an internal sample group and relevant quantifiable data. The screening test was also normed (benchmarked), based on Beaurepairs' sample group. The solution is a short online questionnaire which enables store managers to identify in real-time whether a new candidate has the right personality which is likely to help him or her to succeed as a tyre fitter in Beaurepairs. Ericsson Australia's senior management was faced with the challenge to implement the company's values throughout the organisation. To address this challenge, the Psych Press team developed an online cultural screening test. The new screening test was developed using psychometric test development methods such as focus group and interviews. The screening test was normed (benchmarked), based on a large sample size of Ericsson's employees. 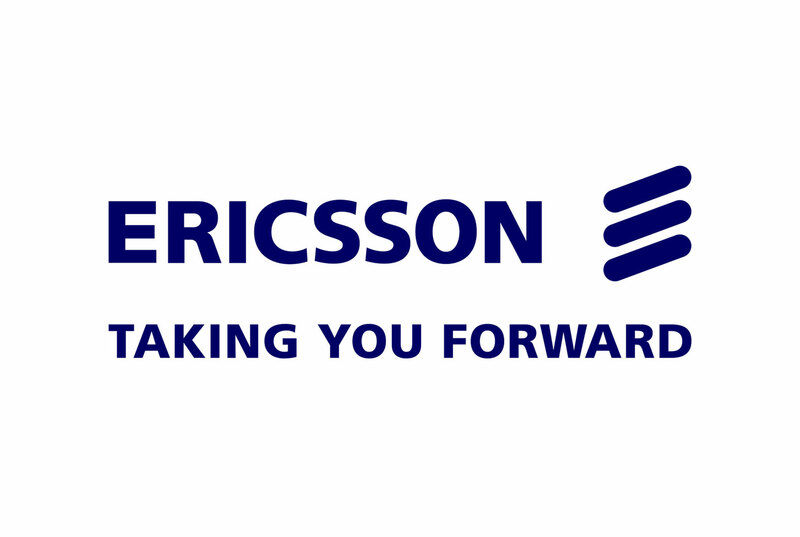 The solution is a normed cultural screening test which measures the extent to which a new Ericsson Australia candidate's personal values match with those of Ericsson Australia. The screening tests are offered to all new recruits and both graphic and narrative reports are forwarded in real-time to the relevant business managers. Psych Press cooperated with Psytech International UK to develop the Australian Version work related personality and values reports based on the extremely popular test of normal personality, the 15FQ Plus. The 15FQ Plus has been developed by Psytech International based on Cattell's 16 personality factors model (1946). The 15FQ Plus, also known as the Sixteen Personality Factors Industrial in the UK, was developed to address the specific challenges of the organisational arena. The development of Australian work related comprehensive interpretive reports is an indication of Psych Press' commitment to the development of resources that are effective and useful to the Australian customers' needs. Psych Press also developed an effective 15FQ Plus training workshop to enable a broader range of people to access this valuable professional development and recruitment tool. The Psych Press team assisted the training and development department at Victoria's Holden-GM division to develop an online self managed career development program. The program included developing several customised self administered screening and psychometric tests. These tests were developed based on a competency model which was developed per each level within the different Holden-GM functions. Each test included a customised written report describing the individual's results, abilities and potential. 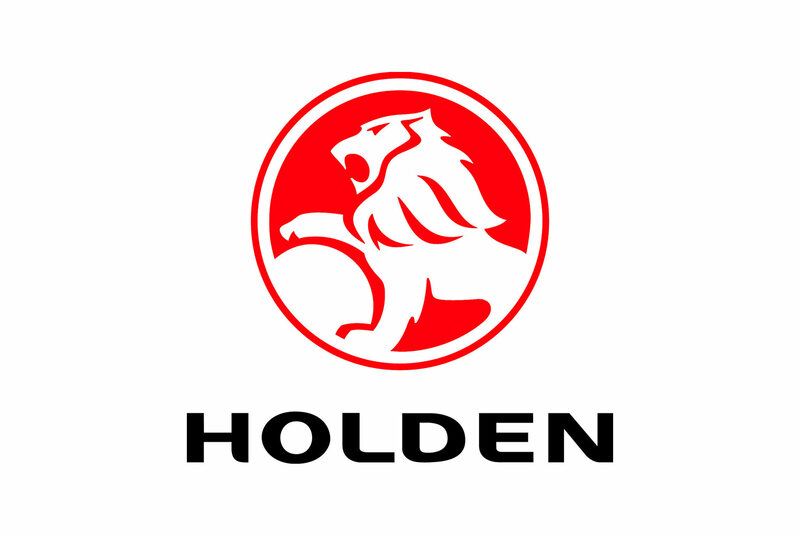 The program was incorporated into Holden-GM's IT system. 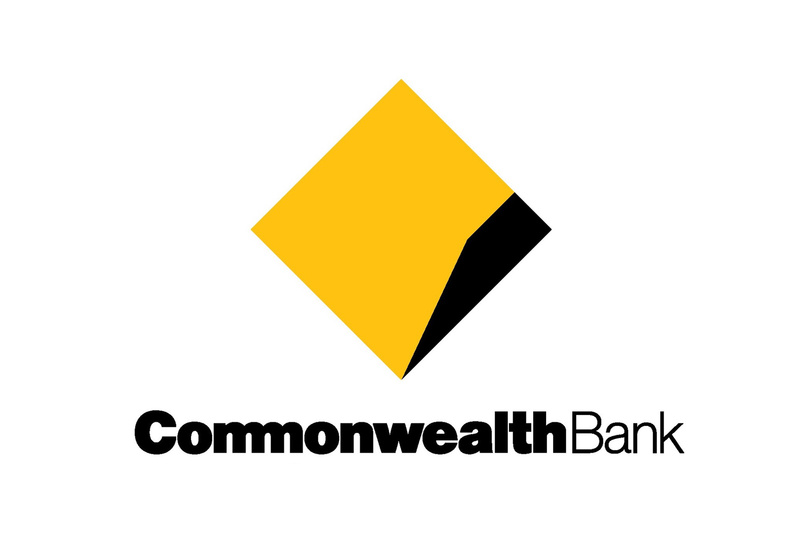 The Psych Press team assisted the Commonwealth Bank's HR department in Victoria to develop an effective online screening test to identify candidates with the most suitable competencies to be successful financial planners. The project focused on developing a competency model as well as a screening test for financial planners based on several internal focus groups. The project also included developing a set of customised written reports on individual's performance as well as an automated short list of candidates. The report was designed based on a traffic light approach, which places each candidate's suitability into one of three levels. The most suitable candidates were placed in the highest level which was coded with the colour green. The average candidates were placed in the second level which was coded with the colour yellow. The unsuitable candidates were placed in the third level which was coded with the colour red. The project was successfully implemented using Psych Press' multi-level development approach resulting in a significant decrease in employee turn-over and an increase in employee satisfaction levels. Psych Press cooperated with The US Institute for Personality and Ability Testing (IPAT) to develop the Australian Version of the hugely popular test of normal personality, the Sixteen Personality Factors 5. The Sixteen Personality Factors 5-AUS has been developed by Psych Press over a three year period. The development of Sixteen Personality Factors 5-AUS comprehensive interpretive reports is an indication of Psych Press' commitment to the development of resources that are effective and useful to the Australian customers' needs.